Brännkyrkagatan is a street at Mariaberget between Pustegränd and Kristinehovsgatan in Stockholm. The street got its name by the street name change in 1885. 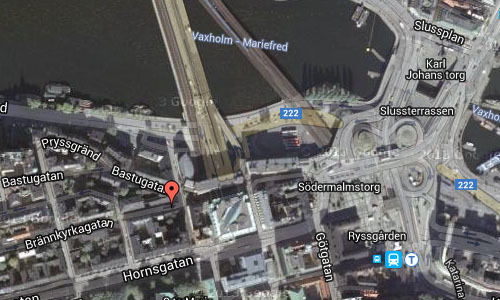 Before that it was called “Stora (great) Bastugatan and Besvärsgatan”. 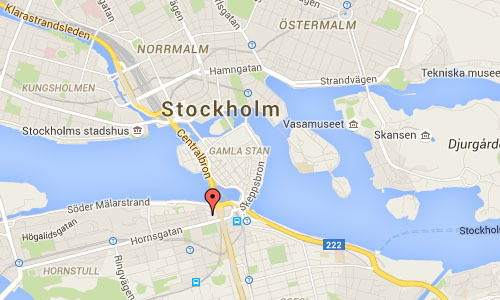 Up until 1959 the street started at Södermalmstorg when Centralbron opened. Up to 1964 continued street after Kristinehovsgatan through current Hornsbruksgatan and Bergsundsstrand right up to the floating bridge at Liljeholmsviken, it was thus very long. The steep slopes at Pustegränd previously called often for awkward slope. 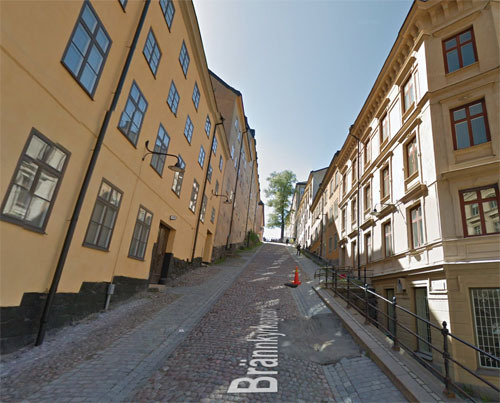 The slope or hill is Stockholm’s steepest street with an incline of 22%. It was used in the early 1900s as a place for the test run of cars and to perform brake tests for the certificate of competence for driving (current driver’s license). This showed in 1907 one of Sweden’s first female motorist, Alexandra Gjestvang, a break test of their competence. Next to her sat her father, General E.C. 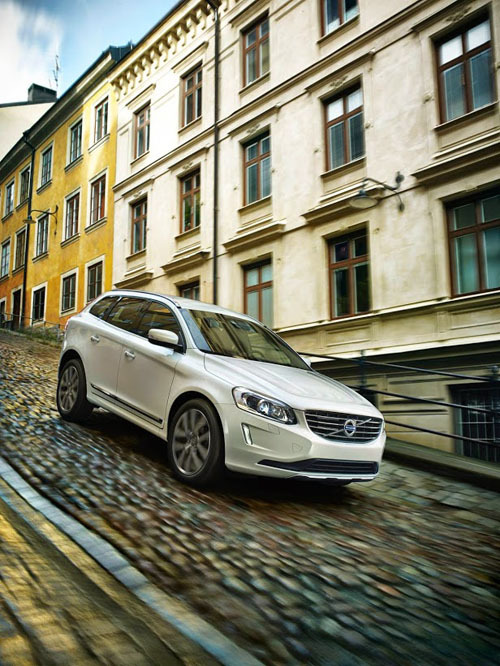 Gjestvang who was Sweden’s first car dealership. All around stood a curious crowd.